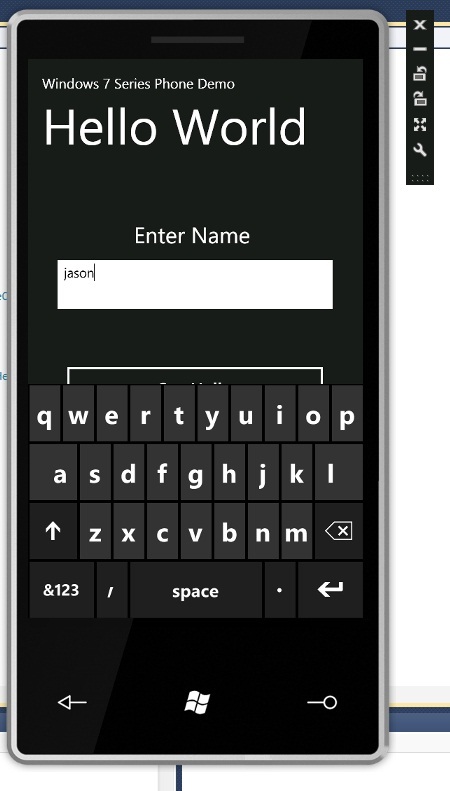 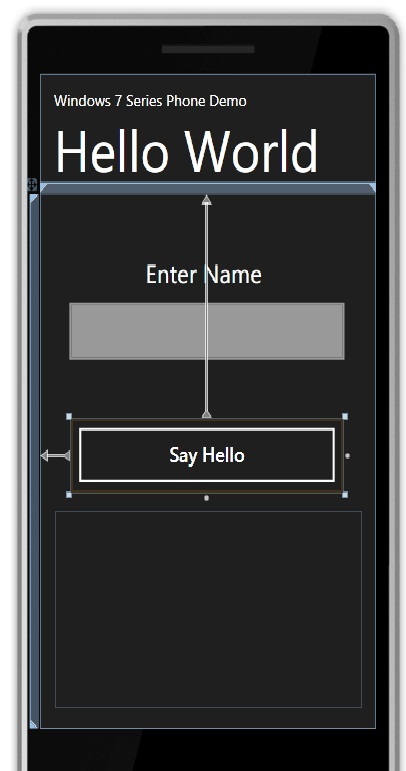 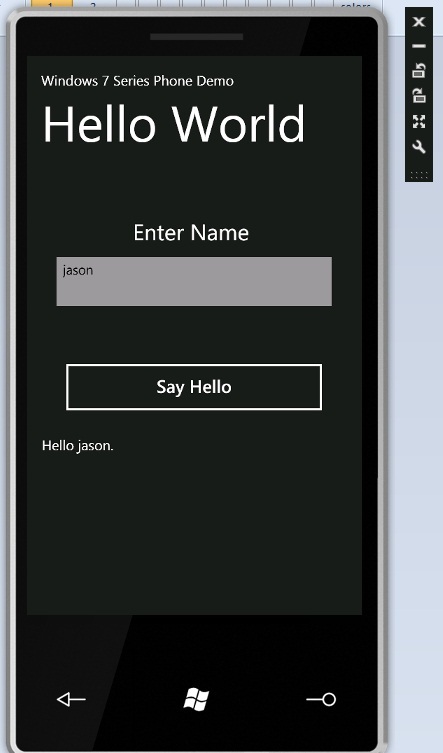 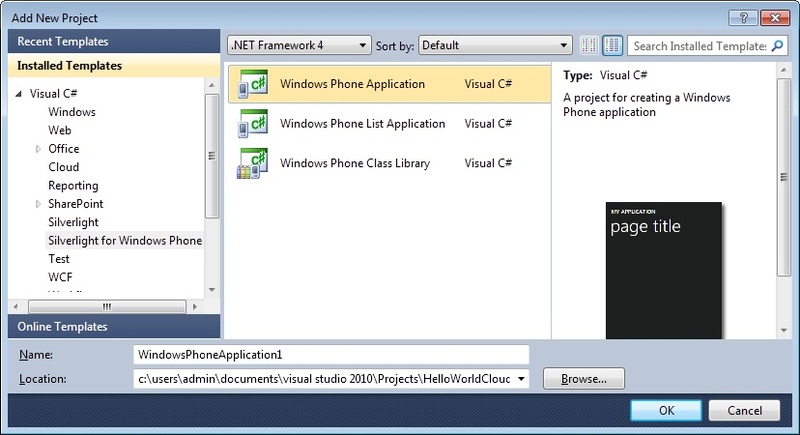 Add a Windows Phone Application project to the solution. 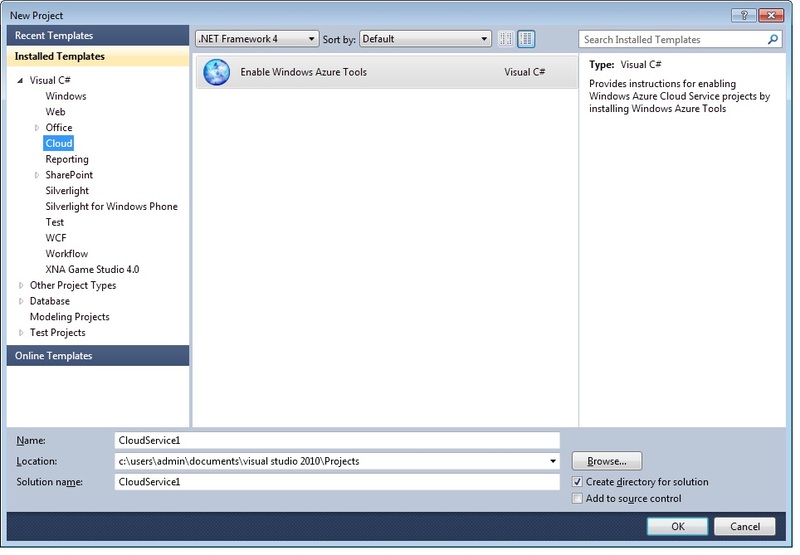 Open VS 2010 Express, open the solution (there might be some errors, but click ok to them), when the solution opens, add service reference to the Windows Mobile application and paste the URL into the add service box and click ok. Save all and close VS 2010 Express. 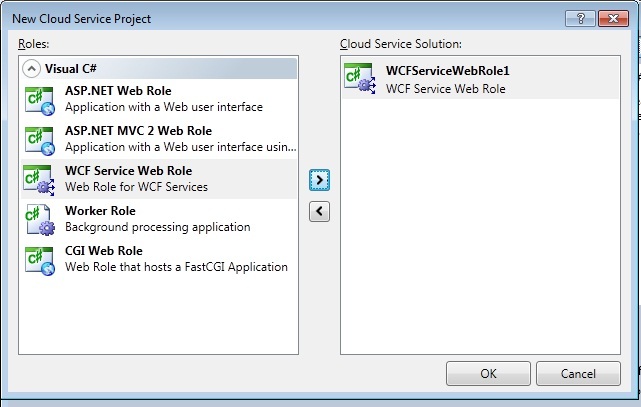 Go back to VS 2010 RC and click reload solution if you get prompted. 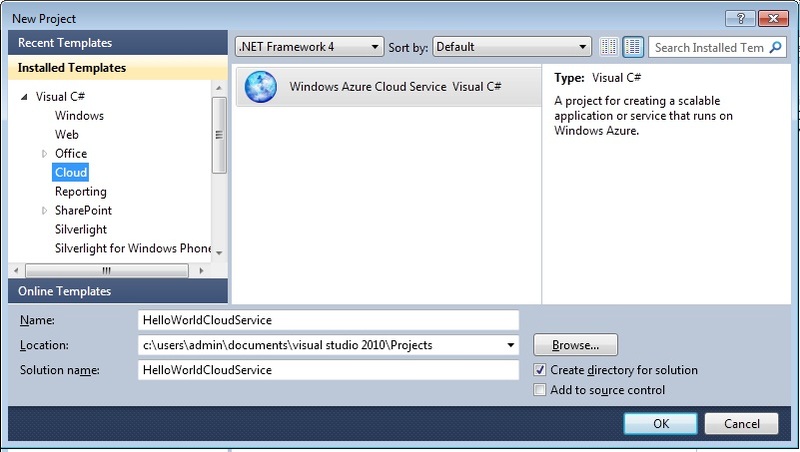 It's pretty amazing that a sole developer can now create a worldwide Win 7 phone app which connects to scalable set of services in Azure all from within VS2010.